Which Storage Supplies Are Right for Your Needs? Self storage units can provide the extra space that any home or business needs at a low cost. The first step in finding the right self storage unit or supplies is to determine how much space you need. Once you have taken inventory of all the items you will store, you can begin looking for the right supplies to accommodate your items and efficiently organize your unit. In most cases, it is best to choose boxes and containers of uniform size. All boxes should be large enough to fill your items, but not so large that they get heavy and break open from the bottom when you try to lift them. They should be strong enough to allow you to stack the boxes three or four high so that you can get the most from your space. Your valuable belongings will be housed in a storage box, bin, or container, so make sure to choose your containers wisely. Using boxes from a supermarket or convenience store to pack your items can attract insects and small pests, even before you make it to the storage facility. Instead, look for heavy-duty plastic stackable containers with a lid, which can protect your items from insects, moisture, dust, and any other harmful elements. You may also consider specially designed boxes, such as those for wardrobes, pictures, and glassware, to better protect your most delicate belongings. You will need to carefully protect your items in storage, which requires quality wrapping materials and furniture covers. This will keep your belongings safe and secure, both during the move and during their time in storage. Furniture covers, mattress pads, and wrapping paper can also protect your items from dings, dirt, and grease. You can choose from foam wraps, peanut filling, paper pads, and other types of bubble wrap and wrapping materials. Invest in a quality lock that you feel confident in. A premium anti-pick stainless steel lock can provide you with peace of mind that your items are well protected at all times. Regardless of what you decide to purchase, choosing items specifically made for moving and packing will ensure that they can accommodate the heavy load. 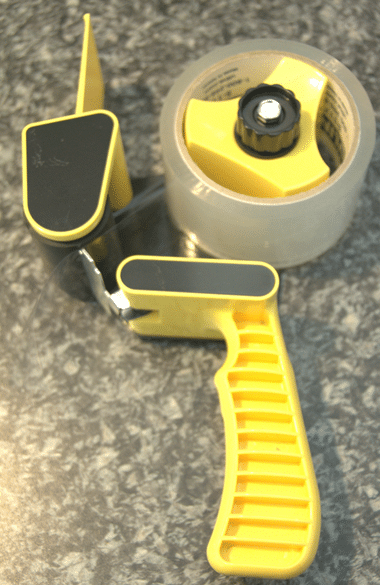 For instance, using the wrong tape (such as cheap, thin tape not designed for packing or moving) can stretch and break or allow the boxes to break open and spill your contents in your unit, or on the way to your unit. Instead, look for durable supplies that will hold up for years, if needed.